Clinical Trials In The EU? Here's What You Need To Know. 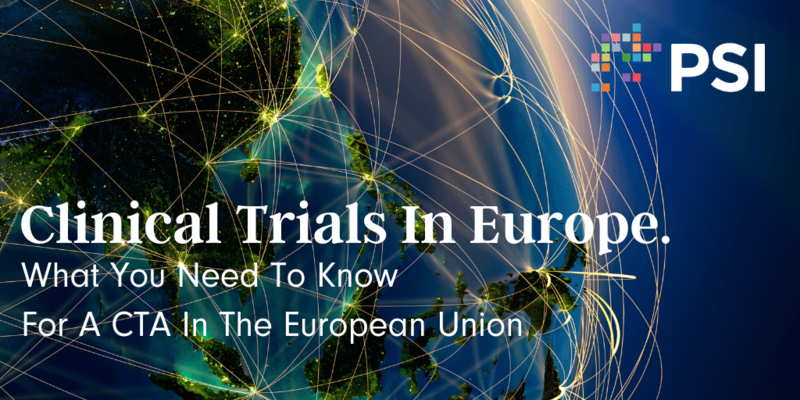 What do you know about transitioning clinical trials to Europe? Moving your trial to the EU is no small task. With regulatory agencies, varying approval parties, and different norms and standards in patient populations. Before entertaining thoughts about a trial in EU, you should know these 5 things about getting the Clinical Trial Application (CTA), and beyond. IND (USA) and CTA (EU) have substantial differences. You will need only one IND per drug development program, but you must achieve one CTA for each study. Europe is diverse. Despite efforts to harmonize procedures, there are many differences across Europe. Even within a country, the deadlines for getting approval can differ. For example, in Russia, If you receive questions, the duration of approval will increase significantly. Observations show that getting questions back is a result of the indication and the quality of your submission package. Double check your feasibility. Run a good feasibility check where the study comparator and/or original drug/treatment is reimbursed. A familiar example is a study with biosimilars - while the Western European countries will show little to no interest, these studies are searched for by select Eastern European countries heavily. Consider production and drug import locations. Depending on the production location, import can be tricky. Any good and reliable partner should work with you to balance overhead in local drug depots or at sites versus the number of shipments. To learn more about our drug supply principles, head to PSI On Point and learn about the Seven Deadly Sins of Trial Supply Management by PSI’s own Alan Morton. The underestimated task – translations. With the diversity of European language networks, you need to plan a budget and time for translations. If you require back-translations, this can become even more burdensome. Make sure you plan this out in advance. Ready to learn more about clinical trials in the USA? Don't forget - we're here to help. 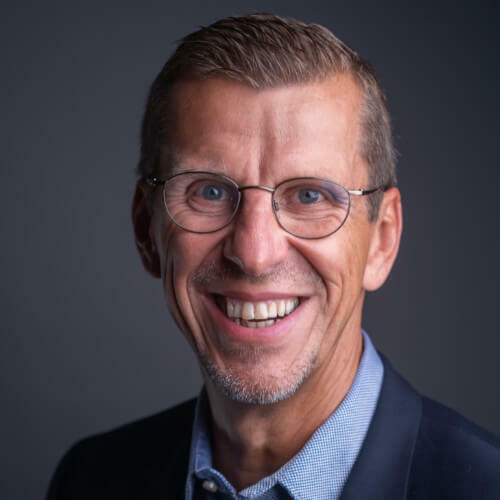 About the Author: With more than 20 years of industry experience, Christian Buhlmann is Head, Business Development Europe, and Asia-Pac at PSI CRO.